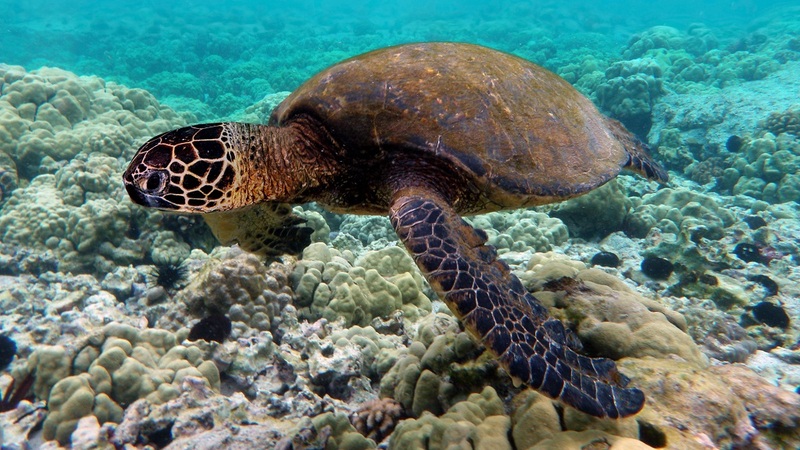 Photo: Green turtle, via Wikipedia. 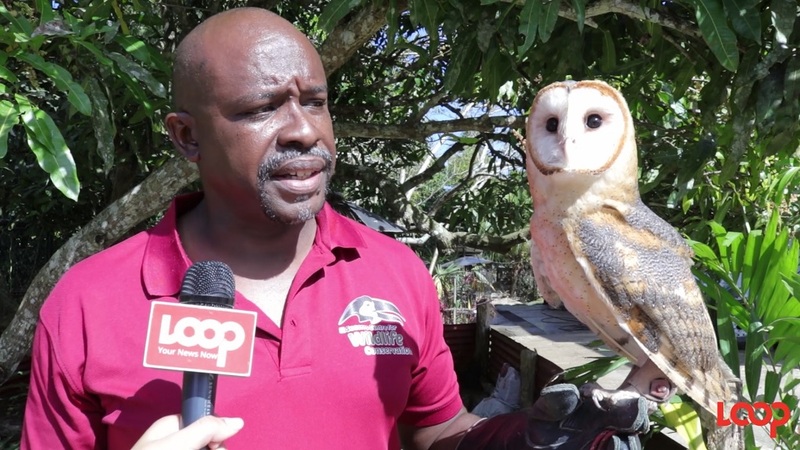 Minister of Agriculture, Land and Fisheries has issued a warning to any would-be poachers after four people were held with a protected green turtle in Cedros earlier this week. 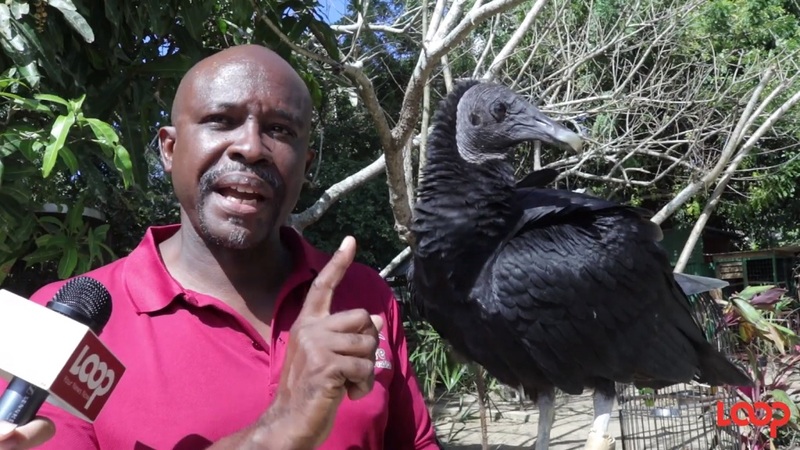 Rambharat said in a brief social media post that the group was caught in the Cedros area on Monday afternoon by game warden Andy Singh. "Be Warned: Four persons were held this afternoon in the Cedros area and charged by Game Warden Andy Singh, for being in possession of a green turtle, an Environmentally Sensitive Species. The charge carries a fine of $100,000 and imprisonment for two years," he said. The turtle, which had been found in the crocus bag in the men's possession, was later released into the sea. The Green Turtle is an Environmentally Sensitive Species, and is listed internationally as an endangered species. 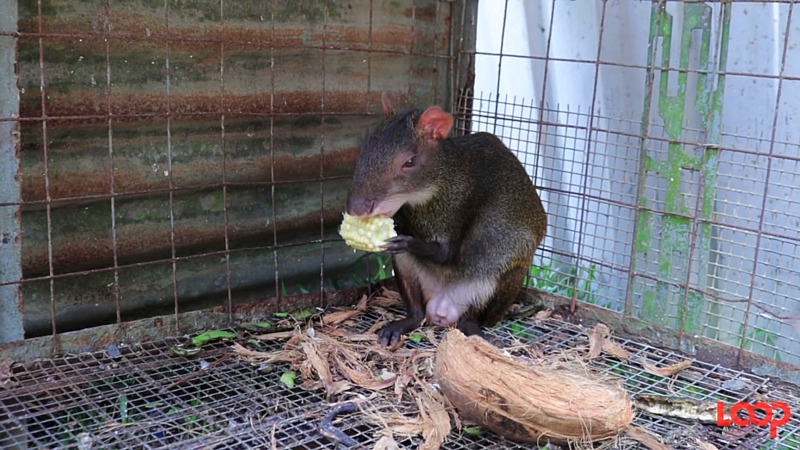 The animal is indigenous to Trinidad and Tobago. All turtle hunting, as well as the sale of turtle meat, is a criminal offence under the laws of Trinidad and Tobago. It is also illegal to disturb turtle nesting grounds or affect the environment in any way which would harm turtle habitats. The Leatherback turtle, Loggerhead turtle, Hawksbill turtle and Olive Ridley turtle are also designated as Environmentally Sensitive Species. In 2018, the Scarlet Ibis was designated an Environmentally Sensitive Species - anyone caught with a Scarlet Ibis or anyone who recklessly endangers or adversely impacts the species, could be subject to a fine of up to $100,000 or two years imprisonment.